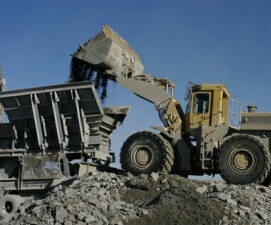 ﻿ J Handford & Son - Bulk Aggregates - Limestone, Gritstone, Sands, Gravels and Slate. 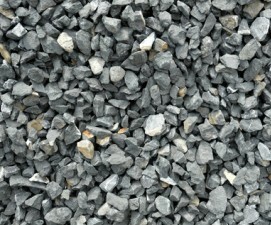 Bulk Deliveries - Limestone, Gritstone, Sands, Gravels, Granite and Slate. We pride ourselves on being able to offer a professional and efficient service through from initial pricing and advice to reliable and competent deliveries. Technical Expertise Being a leading aggregate merchant in the North West for so many years, we are able to offer a wealth of practical experience and technical expertise in most aggregate applications. Extensive Knowledge of Contacts We have built up an extensive knowledge of sources and contacts enabling us to supply an extremely diverse range of products. 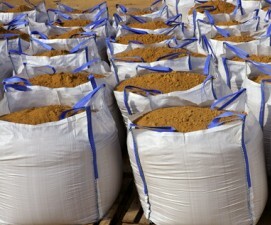 We have over the years built up an extensive and comprehensive range of products that are available, encompassing recycled aggregates, quarried aggregates and building /concreting sands through to specialist sands & decorative gravels. We have an outstanding reputation for taking a responsible and reputable approach to the needs of our customers in respect to the environment especially in respect of supplying fully certified and accredited products which meet the criteria of health and safety and environmental requirements. 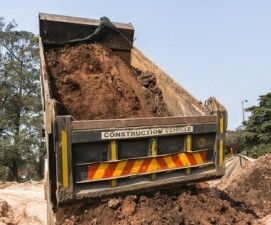 We offer an efficient and reliable service and provide a comprehensive list of aggregate related materials to fulfill most construction based requirements.